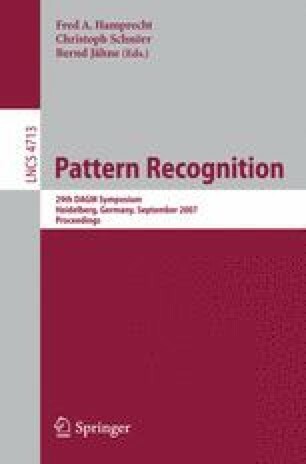 Most face recognition systems are based on some form of batch learning. Online face recognition is not only more practical, it is also much more biologically plausible. Typical batch learners aim at minimizing both training error and (a measure of) hypothesis complexity. We show that the same minimization can be done incrementally as long as some form of ”scaffolding” is applied throughout the learning process. Scaffolding means: make the system learn from samples that are neither too easy nor too difficult at each step. We note that such learning behavior is also biologically plausible. Experiments using large sequences of facial images support the theoretical claims. The proposed method compares well with other, numerical calculus-based online learners.